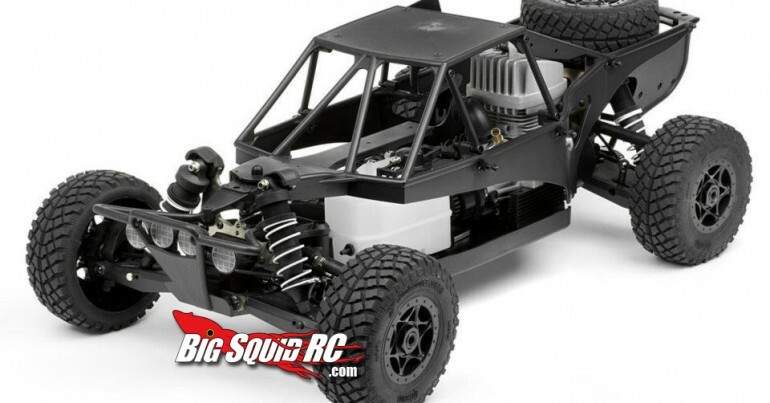 January « 2012 « Big Squid RC – RC Car and Truck News, Reviews, Videos, and More! A sneak peak from the Nuremberg show, it looks like Hot Bodies is going to throw their hat into the RC Rock Crawling arena with the introduction of their new Competition Rock Crawler. Only time will tell if Axial has some ‘Competition’ on their hands. The Hot Bodies website other info. Watch for our Nuremberg show coverage this week. HPI 1/8th Scale Gas Engine Fits Everything? dmc-2 Geez Kyosho, Big Squid does one unboxing with a beautiful woman and you just have to go and copy cat us? Kudos to including DMC from RUN-DMC. Click Read More to see the video in action! New from Futaba is the R614FS HV Receiver. It’s designed to be used with the Futaba 4PK and 4PKS and RC’s equipped with digital and brushless servos. The Dual Antenna Diversity selects the best reception between the two antennas. Head over to the Futaba Website for all the specs. HPI Racing is teaming up with the K&N Filters folks to give away a few HPI Drift cars! Along with the contest came this pretty sweet video of Vaughn Gittin Jr. drifting against a HPI Drift Version of the same car.Hit the K&N Filters Facebook page for details and sign up.